"Assassinations didn't start in the 1960s," says Pepper, author of explosive investigations that include a new book due June 21 exposing King's murderers in detail. "They have been part of our society for a very long time." 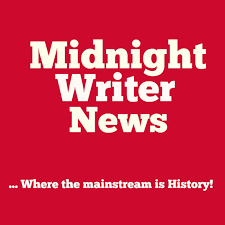 Update: Gary Null Show, New Evidence On Martin Luther King Murder, Gary Null interviews Dr. William Pepper, a King family friend and author who published a new book June 21 naming the murderers, June 21, 2016. We present new evidence that demands a revision of the history behind the assassination of Martin Luther King Jr. An exclusive live press conference happened today over the radio, June 21, at the studios of the Progressive Radio Network. Pepper (shown in a 1967 photo with King) has spent decades attempting to expunge the convicted men's guilt in their separate cases. His explosive new book The Plot To Kill King is scheduled for release this month. Setting the stage, Pepper shared his insights May 21 in a panel discussion about American assassinations and Deep State intrigue held at the annual Left Forum at John Jay Criminal Justice College in Manhattan. Joining the panel were best-selling author Russ Baker, speaking on President John F. Kennedy’s death, and this editor. Baker is working on a new book about the JFK murder and cover-up. I previewed the Justice Integrity Project's comprehensive Readers Guide to the RFK Assassination that is being released today in preparation for the 48th anniversary of the late New York senator Robert Kennedy's 1968 death early in the morning of June 5, 1968. The shooting came minutes after Kennedy won that year's California Democratic presidential primary. The victory positioned RFK as that cycle's most likely Democratic nominee and the favorite to win the presidency. The presidency would have given him also the clout to renew an investigative into his brother's assassination, and implement other progressive policies, including ending the Vietnam war and pursuing the kind of economic and social justice policies King had advocated. Instead, Republican Richard Nixon won the election and two terms in office, putting the nation on a long-term authoritarian, Big Government course that continues to the present with a bipartisan consensus to engage in endless wars on grounds of national security. 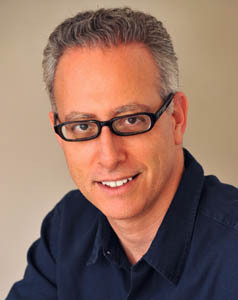 Russ Baker, shown in a file photo, began his career as a successful writer for major mainstream publications and published in 2009 the iconic best-seller Family of Secrets. He is the founding editor of the hard-hitting WhoWhatWhy investigative website, and researching a book on President Kennedy's assassination. My talk focused on the dramatic parole hearing in February for Sirhan, in which RFK's friend Paul Schrade, shot in the head by Sirhan, begged California's parole board unsuccessfully to free Sirhan because he could not possibly have shot the New York senator. Los Angeles County Coroner Dr. Thomas Noguchi ruled in 1969 that the fatal bullet for Kennedy came from approximately one inch away in the rear of the head. Sirhan was at the front said Schrade, 91, who was at Kennedy's side and later recovered from his forehead wound. Sirhan, serving a life sentence on a 1969 first degree murder conviction, has been repeatedly denied parole despite a clean prison record and a California release date first set in the mid-1980s for prisoners like him but never implemented. I described the history of the case, and the founding of a new organizations, Citizens Against Political Assassinations (CAPA), which is pressing authorities to release suppressed files in the three major 1960s assassinations, those of the Kennedy brothers and King, as an important step in restoring public confidence in the legal system. Moreover, the Justice Integrity Project has published "Readers Guides" to all three assassinations. The CAPA website is expected to excerpt the highlights, thereby helping the public to understand the full range of evidence available on the assassinations. 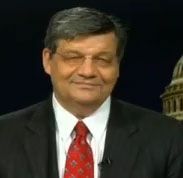 Two other CAPA board members, Lawrence Schnapf and Jerry Policoff, joined me May 22 in separate session, The JFK Murder Cover-up: Your Rosetta Stone To Today’s News, Elections, Policy. The panel discussed also CAPA's planned next steps for public education about suppressed evidenced in the killings, including a mock trial on Oswald's guilt convening top prosecution and defense experts. Our experience is that the mainstream media tend to ignore or diminish evidence that does not support official views that all three progressive leaders, JFK, MLK and RFK, were killed by "lone nut" killers with no known allies. More generally, the question explored by our panel May 21 was whether a shadowy Deep State orchestrated the killers as part of a pattern that would lead to more murders and crimes continuing to the present. All three panelists, Pepper, Baker and this editor, generally concurred with the view that the 1960s assassinations paved the way for new power plays. The details were beyond the scope of our panel and this column. 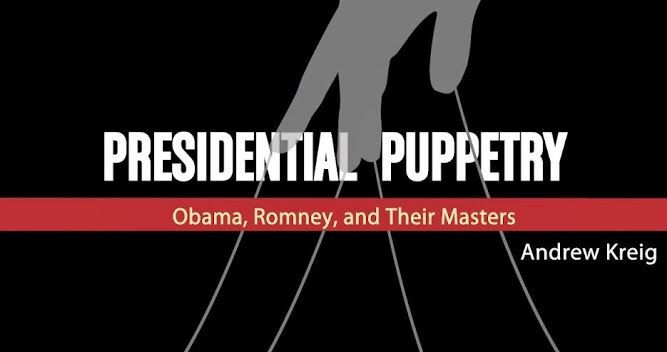 But elements of story are contained in the century-long descriptions of American oligarchy found in my 2013 book Presidential Puppetry: Obama, Romney and Their Masters and in Baker's panorama of the Bush family's public and private power dating back approximately that time also. More specifically, pioneering accounts of the covert process include The Yankee and Cowboy War account of twin power centers within the nation's establishment its CIA by the Carl Oglesby and The Taking of America 1-2-3 by Richard E. Sprague, a computer pioneer who beginning in 1976 identified the three major 1960s assassinations of JFK, MLK and RFK as signifying a coup by the power structure against the American public. Since then, many researchers have identified JFK and the Unspeakable: Why He Died and Why It Matters by James Douglass (2009) as the best single book incorporating recently declassified documents to explain the president's 1963 murder and cover-up. Our Justice Integrity Project Readers Guide To JFK Assassination: Books, Videos, Archives has provided a so-far 31-part survey of existing evidence and reaction. That includes the unified front of the major media much like during the CIA's Operation Mockingbird program in the 1960s to defend the Warren Commission finding that accused JFK assassin Lee Harvey Oswald was an angry "misfit," and that he acted alone and that Oswald's killer Jack Ruby had no connection with the mob. Those Warren Commission findings are clearly untenable, the examination shows. For one thing, many of Oswald's actions are best explained by his record of acting under orders to as an intelligence controlled asset assigned a role at times as a provocateur. He had, after all, been a Marine working on the super-secret U-2 spy program. Even after his "defection" to the Soviet Union worked in 1962 on classified U-2 spy photos at the height of the Cold War Cuban Missile Crisis. The research shows that the myth of the "lone nut" Oswald killing JFK remains tenable only via self-censorship by relevant government officials and the news media, including many of the major book publishers. Our Readers Guide To The MLK Assassination summarizes the pro-and-con research on claims that the patsies Ray and Sirhan were similarly blamed for executions performed by professional killers. More generally, Peter Dale Scott's The War Conspiracy: JFK, 9/11 and the Deep Politics of War (2013) and The American Deep State (2014) command wide respect in alternative circles for showing how the 1960s assassinations led to Watergate, Iran-Contra drug-running, 9-11, and more current power plays. 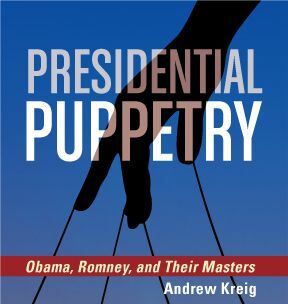 The books show how a hidden government functions via a public-private alliance that is even more powerful at key times than presidents, in part because the major media organizations cannot address new evidence in reasonable fashion without damaging their brand names and other institutional interests. Assassination is a last resort, Pepper told his May 21 audience as he began his historical survey. Most "leaders" know their hold on power can be fragile, in part because they are dependent on colleagues whose loyalty can be turned. Pepper noted that Caesar's slaying in 44 B.C. involved so many assailants that retribution was difficult. Pepper argued that attacks on President Franklin D. Roosevelt by Americans, including a 1933 Wall Street plot thwarted by the patriotic World War I hero Gen. Smedley Butler, are little known by the public. But the plots were serious and potentially included one, he said, leading to FDR's 1945 death, which has been ascribed to natural causes. Pepper, born in 1937, has relevant experience going back many years. King, most famous for his civil rights protests against voting and other Jim Crow restrictions against blacks, contacted Pepper in 1967 after seeing a photo essay Pepper had published in Ramparts Magazine entitled "The Children of Vietnam." The essay depicted victims of napalm in Vietnam. Pepper has said the contact contributed to King's increasing opposition to the Vietnam War. Pepper was present at King's April 4, 1967 Riverside Church speech in which King launched a strong campaign against the war. 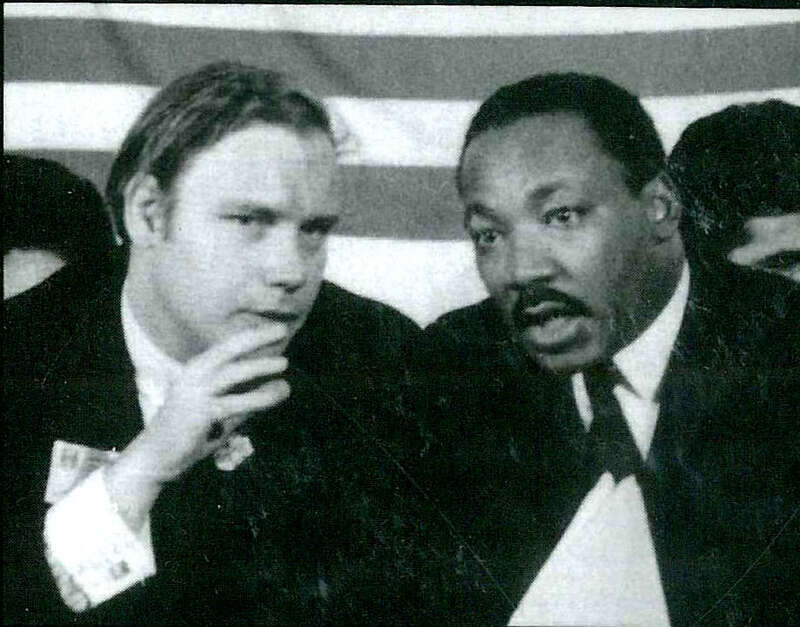 Also, the photo of Pepper and King at right (and shown also at the top of this column) was taken by Ben Fernandez as Pepper and King conferred before King's keynote speech in 1967 at the National Conference for New Politics (NCNP) in Chicago. Pepper and a number of other scholars believe that King was ordered murdered because his opposition to the Vietnam War and his leadership in a "Poor People's March" and similar antiwar-union-economic justice movements posed a colossal threat to entrenched powers. Under this theory (which is supported by a number of books listed our MLK "Readers Guide," the threat to the nation's security posed by King's antiwar and other new causes was far greater than his opposition to segregation and similar Jim Crow restrictions on civil rights. Yet pursuit of such evidence is less than popular in mainstream news and academic circles. 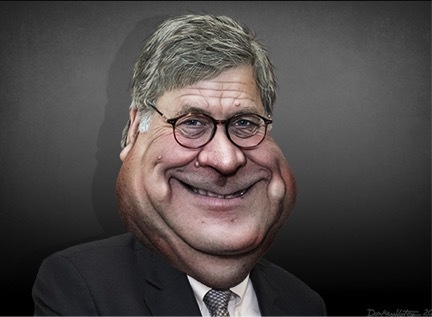 Such sleuthing has long been considered career-threatening within the FBI and other law enforcement and intelligence circles. Pepper, who lived in England for much of his career for safety reasons beginning in 1981, said he never would have represented the convicted killers Ray and Sirhan on their appeals unless he had become "one hundred percent certain" of their innocence in killing Pepper's friends King and Robert Kennedy, respectively. Pepper summarized highlights of his sleuthing that he previously recounted in An Act of State. He alleges that King was shot on the balcony of the Lorraine Motel in Memphis by the top marksman on the Memphis police force, who was also a corrupt asset of the New Orleans Mafia controlled by the late Carlos Marcello. Pepper said his investigation spanning many years and many witnesses in the Deep South revealed that a mob hit on King was backed up by an Army sniper team instructed to finish the job if needed. 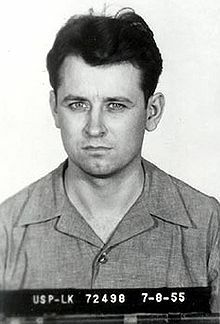 James Earl Ray, a small-time criminal and racist shown in a 1955 prison photo, had been set up by authorities in advance to rent a room across the street from the motel. He became the fall guy blamed for the killing, Pepper said. Ray escaped from the scene but was later arrested in England. He pleaded guilty but unsuccessfully tried to recant three days later and for the rest of his life. Ray said he had been conned into pleading guilty after being threatened with certain execution if he did not plead guilty. Pepper recalled last month that after King's death in April 1968 he met with Robert Kennedy, who was just starting his insurgent antiwar campaign to replace incumbent Democratic President Lyndon B. Johnson. "Bobby asked me," Pepper said, "to work on his campaign. I said no. I walked away." Pepper said he was too devastated after King's death to continue in American politics or law. He became an acclaimed human rights lawyer, based in the United Kingdom for much of his career. 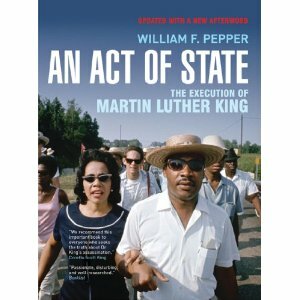 But a decade after James Earl Ray's conviction in the King death Pepper began exploring evidence that he was innocent. He agreed to represent Ray. Ray died in prison without receiving a new trial. But Pepper represented King's family in a civil suit against a Memphis restaurant owner named Loyd Jowers who had admitted complicity to Pepper. The jury took less than an hour in the suit King v. Jowers in 1999 to find the defendants guilty of the tort of depriving King's heirs of his life. From a legal standpoint, the suit necessarily focused on harm to the King family. But authorities and the news media are supposed to be protecting the wider public from murder of leaders. Pepper, in describing one prominent media outlet specializing in courts, noted that it was "no where to be found" during the litigation. 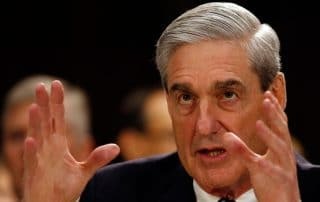 Ultimately, it is the responsibility of each member of the public to determine the facts and find accountability for the nation's greatest crimes, and not simply blame authorities and the media for cowardice. In that spirit, Russ Baker noted with regret the relatively small attendance for the panel (about 30 persons) at a convention for political reformers that was attracting about three thousand attendees, who were mostly scattered among highly specialized panels. The panels advocated reforms in specific nations and on relatively narrow topics. Baker noted that JFK, MLK and RFK each were effective regarding issues of global importance, and the world has not recovered from their loss of leadership. Some say "Black Lives Matter," said Baker, who added that King's life surely "mattered more than most" of those whose problems get headlines. Readers Guide To The MLK Assassination: Books, Videos, Archives, curated by Andrew Kreig, May 26, 2016. The Justice Integrity Project presents a "Readers Guide to the MLK Assassination" of key books, videos, documents, websites and other archives most relevant to the Rev. Martin Luther King, Jr.'s murder on April 4, 1968. Readers Guide To JFK Assassination: Books, Videos, Archives, Curated by Andrew Kreig, April 3, 2016. Readers Guide To RFK Assassination: Books, Videos, Archives, Curated by Andrew Kreig, May 30, 2016. This year’s annual Left Forum conference included six panels with 15+ speakers — all categorized under a “Deep State” theme. The conference was held the weekend of May 20-22 at John Jay College of Criminal Justice, New York City. Watch the archive of the live streams below, courtesy of False Flag Weekly News (No Lies Radio). All video streams were archived immediately. So, you can watch anytime. It cost a lot of time, money and effort to produce these live streams. The creators would appreciate any donation of support. 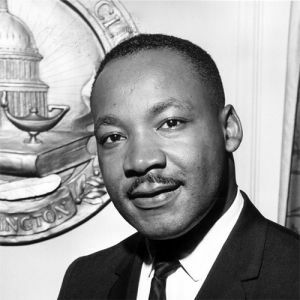 Gary Null Show, New Evidence On Martin Luther King Murder, Gary Null interviews Dr. William Pepper, a King family friend and author who published a new book June 21 naming the murderers, June 21, 2016. We present new evidence that demands a revision of the history behind the assassination of Martin Luther King Jr. An exclusive live press conference happened today over the radio, June 21, at the studios of the Progressive Radio Network. This is the first presentation to the public with first hand evidence that will revise the official history behind the assassination of Martin Luther King Jr. 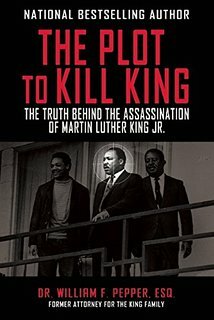 The broadcast is simultaneous with the release of a new authoritative publication, The Plot to Kill King: The Truth Behind the Assassination of Martin Luther King Jr. The books author, human rights attorney William Pepper Esq, has compiled 39 years of private and legal investigation into the murder of one of the world’s greatest civil rights and non-violent anti-war heroes. Left Forum at John Jay College of Criminal Justice, City University of New York. The JFK Murder Cover-up: Your Rosetta Stone To Today’s News, Elections, Policy, Lawrence Schnapf, Jerry Policoff, and Andrew Kreig, New York, NY, May 22, 2016. The 1963 assassination of President John F. Kennedy changed American history by marking the ascendancy of a “Deep State” of hidden political controls that continue to influence governmental policy. This panel focuses upon the impact of a cover-up, which occurred with the complicity of leading officials, media and academics. The panel establishes basic facts and suggests ways for effective citizen action to redress the president’s murder, end the continuing widespread suppression of basic facts, and restrict these hidden forces from intimidating government officials and thought leaders. The unique record of more than two thousand books and three million pages of declassified documents on the JFK killing provide tools to under the crises that bedevil today’s angry voters. The panel opens with “CSI-JFK” as New York attorney Lawrence Schnapf summarizes JFK crime scene evidence. 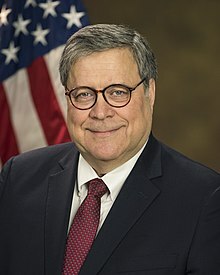 He will use forensic evidence from the Innocence Project and the 2009 National Academy of Sciences report to show why accused assassin Lee Harvey Oswald could never have been convicted of the crime if he had faced a fair trial. Next, journalist Jerry Policoff draws on his nearly half century of research into media coverage of the killing to reveal how a cover-up operated and why it continues. He examines the gross shortcomings of the most prestigious and otherwise important mass media and underscores their close ties (beneath their First Amendment rhetoric) to the nation’s financial establishment and national security apparatus. 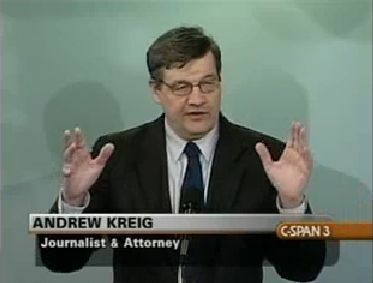 Investigative reporter, author and attorney Andrew Kreig connects the dots between the JFK cover-up and those of similar “Deep State” plots against democracy extending to the present, including ongoing efforts to thwart fair presidential elections. 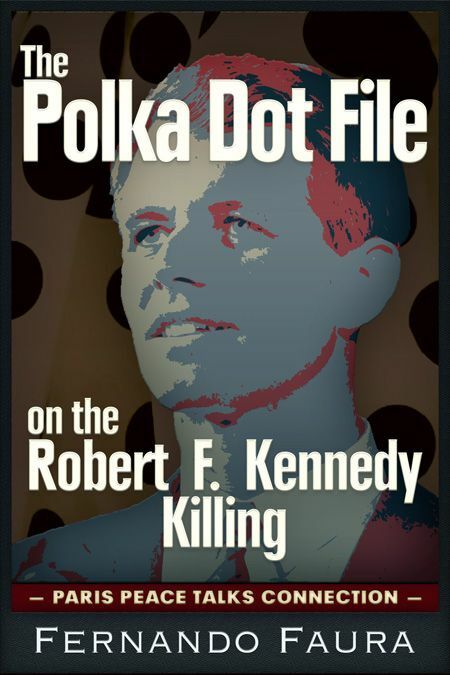 He shows how cover up techniques used to hide the JFK murder facts – including blue-ribbon commissions and smears of critics as “conspiracy theorists” – has fostered corrupt, anti-democratic policies on current issues. 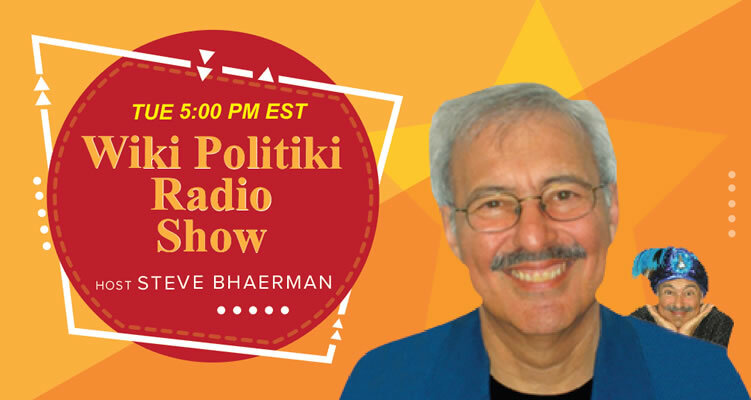 The three speakers are directors of a new non-partisan research group, Citizens Against Political Assassinations (CAPA). They will describe how audience members can shape the research and activism CAPA and similar groups. One focus of CAPA is to secure the release by the National Archives of remaining records mandated for release by the 1992 “JFK Act.” But the scope of relevant government secrets, crimes and their public importance ranges far wider than JFK records, and calls for group action.